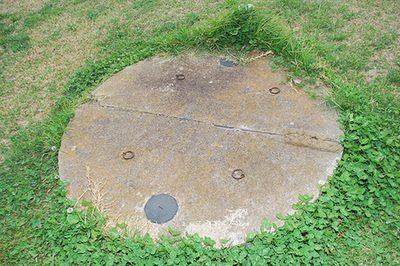 A properly functioning septic tank is pretty much a necessity in any home. However, its failure or poor performance can create a lot of anxiety, leaving you all worked up. But not anymore! Omni Septic Service, in Erie, PA is a team of highly experienced and certified professionals offering quality residential and commercial septic system service with a difference to all clients within the region and beyond. Innovation and consistency in delivery of quality service has made us who we are today. We have enjoyed enormous growth, expanding our septic tank services to include septic repair, cleaning, maintenance, pumping, inspection, emptying as well as septic drain field installation, and more. As the leading septic service provider in Erie, PA, we are duly certified by both the system manufacturers and Department of Environmental Quality (DEQ) as an Operations and Maintenance Provider (O&M). Our plumbers and technicians are also licensed to perform septic inspection, pump septic tanks and ensuring you adhere to all the existing regulations and requirements. We specialize in providing topnotch septic maintenance service to our customers in Pennsylvania, who have always rated us the best residential plumbing company in the Erie region. In addition, Omni Septic Service Erie, PA is listed among the few service providers that can repair any septic system, on a first visit and at reasonable rates. 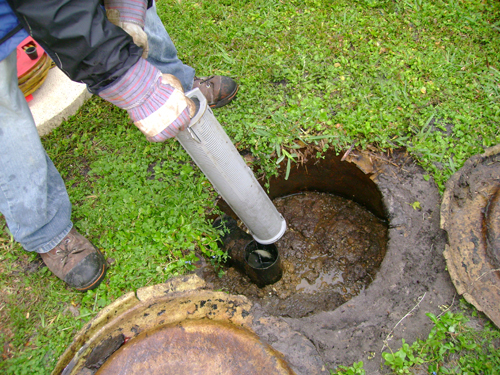 Our plumbers are pros and carefully examine and provide a solution to all your septic tank service needs. Maintenance and Management for residential Advanced Treatment Technologies; Advantex, Sand Filters, Biometrics Fast, Delta Whitewater, Re-circulating Gravel Filters etc. Should your septic tank need any of these solutions, contact us immediately and we will send our insured and licensed crew who, on their first visit and within the shortest time possible, will work on your septic system, restoring your home’s convenience and comfort. Whether a single home site or a huge commercial development, we give every project the same personalized attention and professional service to your satisfaction. Our experts are environmentally conscious and use ecologically sound processes that conserve nature. When was the last time your septic system was serviced? If not, it’s probably too long ago. In order to have a well-maintained system, it is recommended that you clean your septic tank every 2 to 3 years, subject to the number of people living in your home. Proper maintenance prolongs the life of the septic system by decreasing the amount of solid that builds-up and prevents waste from exiting the tank and causing blockage in the drainage area. For septic tank cleaning in Erie, PA, maintenance or pumping, Omni Septic Service Erie, PA can schedule same day emergency service or meet most other scheduling needs (7 days). 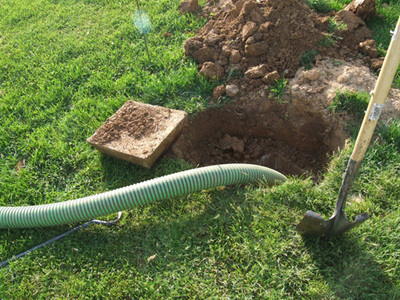 If you would like to schedule a septic service, contact us @ 814-868-9389 or fill out the form on this page.